Could they possibly have crammed any more people into, on top of or outside the vehicle? 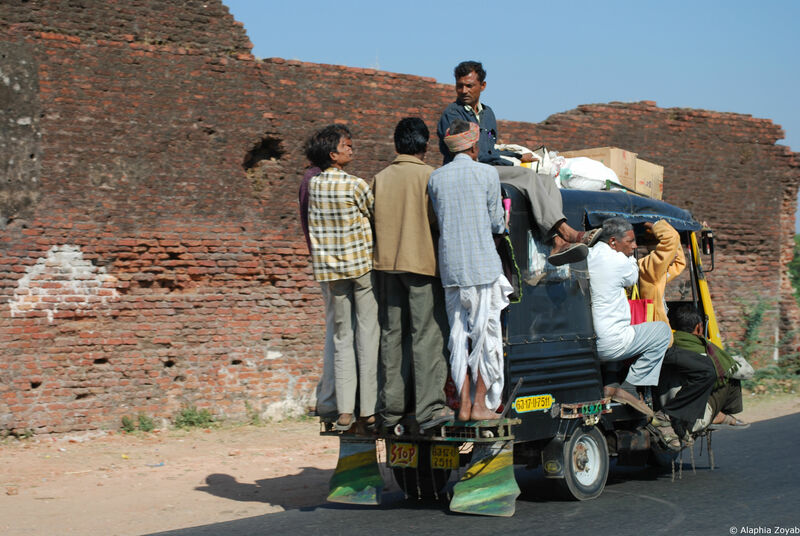 When we say mass transport in India, we mean it. This picture of an Indian auto or ‘tuk-tuk’ was taken on a road two hours from Ahmedabad in the state of Gujarat.